Could This Be The First Taste Of Liam Gallagher Solo Music? A video emerged on Youtube of Liam Gallagher singing unknown songs during a surprise set in Ireland. Have we possibly heard our first slice of Liam Gallagher solo music? A video has emerged online of Gallagher Jr. playing unknown music during an impromptu gig. 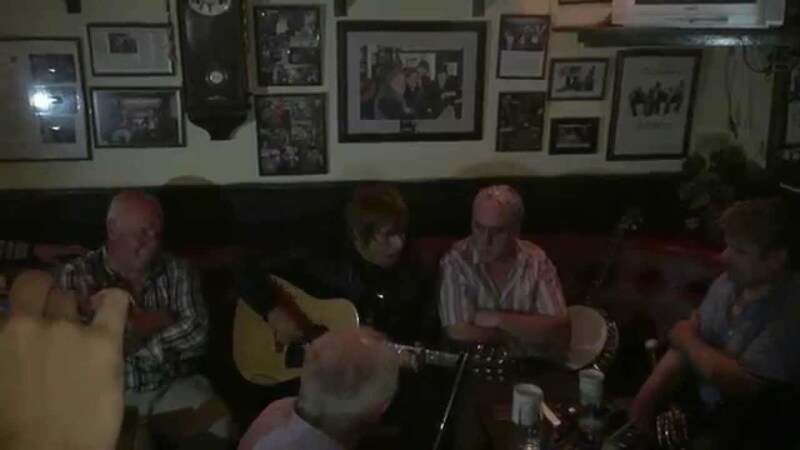 In a report from NME, Liam was at a pub in Charlestown, Co Mayo, on the west coast of Ireland, when he decided to join the local band on stage. Liam sang a few songs that no one had heard before, which are believed to be tracks from a forthcoming solo record. Rumours have been circulating regularly since the start of 2015 that Liam is recording a solo album, however they've all been squashed at various points. A track in the video is believed to be aimed at brother Noel Gallagher, with the lyrics "When I wake up and I hear you say/ There's no love worth chasing yesterday." Noel Gallagher released his second solo album, Chasing Yesterday, earlier this year. SPLITSVILLE: WHY HAVEN'T THEY GOT BACK TOGETHER?